Coming soon from Environs Development! 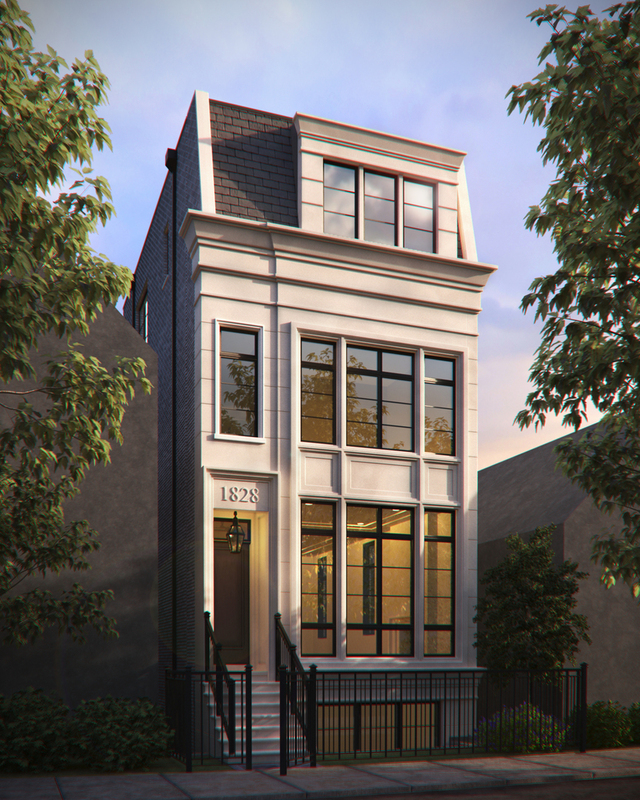 Amazing new construction with optional elevator on premier Lincoln Park block. Sophisticated, highly functional layout with 6 Bedrooms, 6.5 Baths and a convenient 1st floor Mudroom. Over 1,500 SF of outdoor space, including a covered Loggia with outdoor fireplace on the Penthouse level. The Kitchen features a big island, banquette seating and walk-in pantry plus butler's pantry. The Great Rm opens out to a generous stone paved terrace which walks up to a garage Roof Deck. The Lower Level offers a large Family Room plus two additional Bedrooms. Don't miss the opportunity to completely customize this exceptional residence being built by Chicago's most highly regarded & skilled Design/Build firm.